Jonathan. 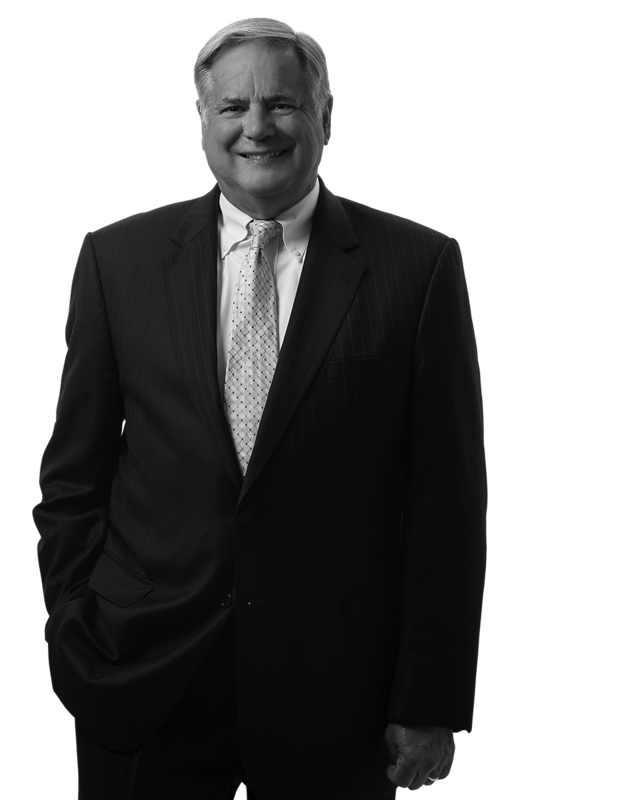 Herbst is a career insurance defense trial lawyer with over 150 jury trials to verdict. Mr. Herbst also has extensive arbitration, mediation, and appellate experience in both the state and federal courts. Mr. Herbst has defended vehicle operators, architects, engineers, contractors, owners, physicians, dentists, chiropractors, realtors, attorneys, and product manufacturers. Defense verdict following jury trial - alleged medical malpractice in failing to properly diagnose cancer, resulting in death, Harper Estate v. DiSiprio, M.D.